Alan Laboratories Inc. is a clinical-stage specialty pharmaceutical company in San Diego. The company focuses on the development of modified-release solid dose formulation and sustained-release injectable formulation. 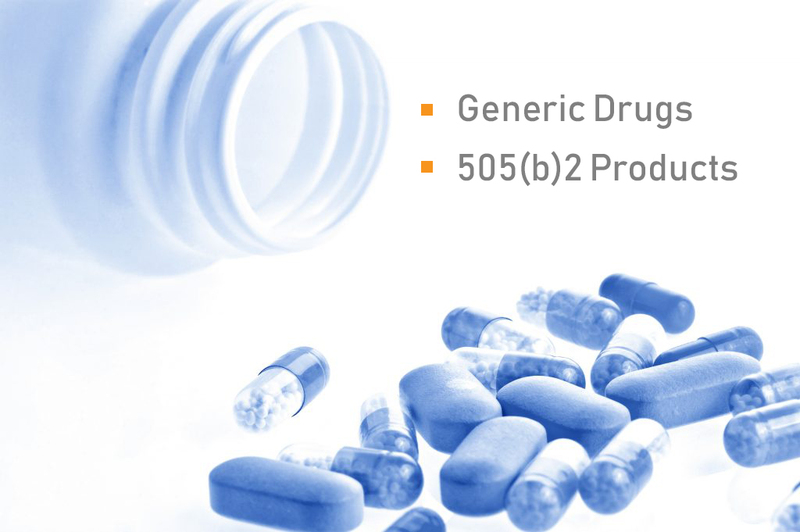 The company has successfully developed its own generic product pipeline and established long-term partnership with multiple pharmaceutical companies for products co-development. The company is also committed to improve formulations of existing drugs using 505(b)2 regulatory pathway. The therapeutic areas are CNS, pain, and diabetes care.